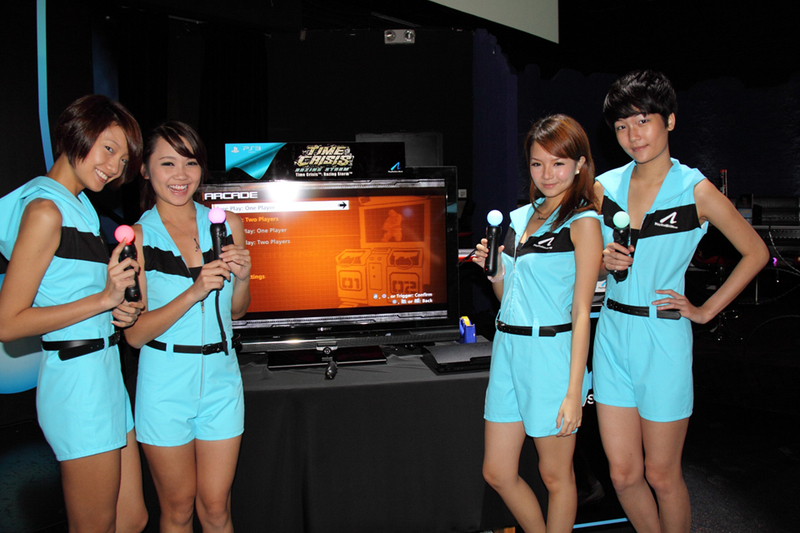 Fun @ Sony Playstation Wave Launch ! However, when I was invited by T3 Singapore Magazine on behalf of Sony Entertainment Hong Kong, to attend Sony Playstation Wave Launch Event as part of the Singapore Blogging Community. There wasn’t any hesitation from myself and RSVP that I am attending ! On Wednesday 11th August, at Se7en @ Iluma, I registered and entered as Media !! 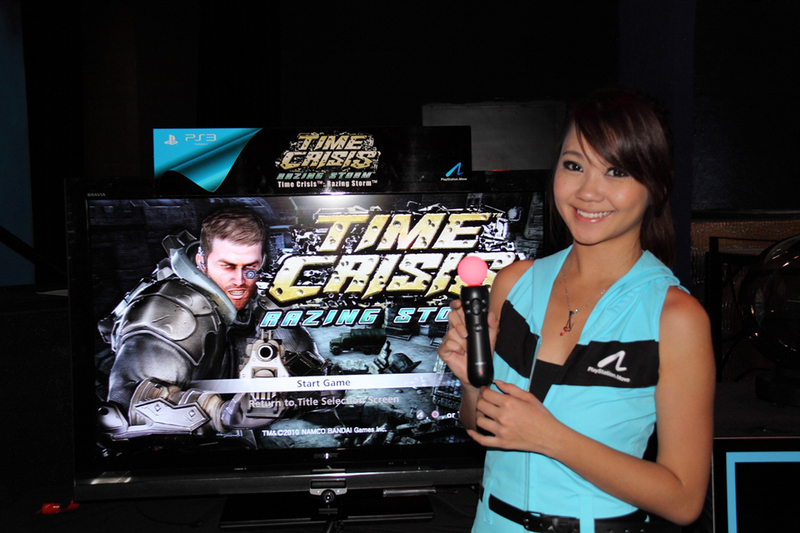 It was a very fun event, nice refreshments and lots of big Sony TV screens attracting us to start action, trying and playing with the new Sony Playstation Wave ! 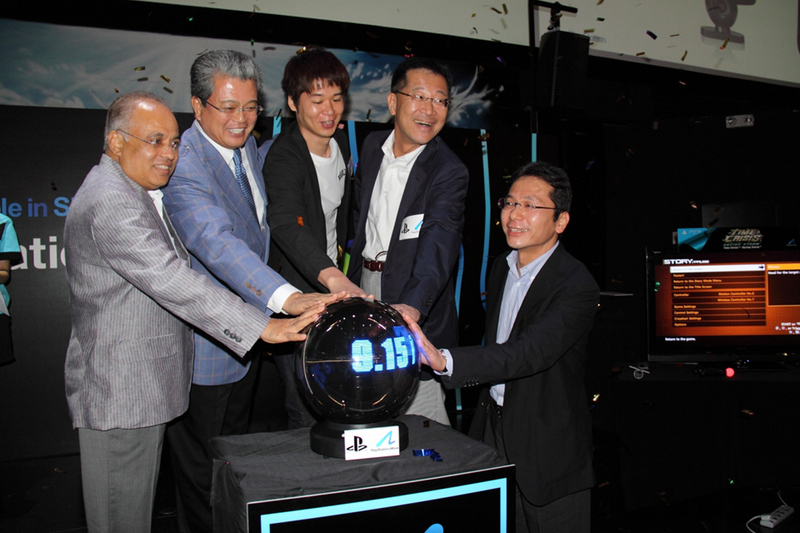 It was a grand event too, with key management executives from Sony, Mr. Tetsuhiko Yasuda, President of Sony Computer Entertainment Asia, Mr. Katsuhiko Murase, Deputy Managing Director of Sony Computer Entertainment Hong Kong Limited, and Mr. Norihiro Nishimura, the director of game development for “Time Crisis Razing Storm”, who were here to grace this event and presented to us, the Sony Playstation Wave. 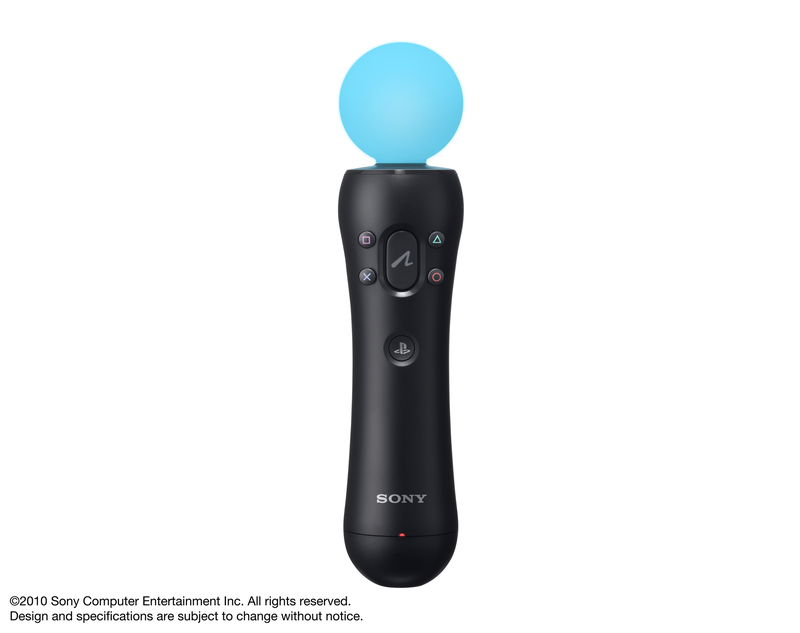 Check out my tech write up + quick gaming experiences of the Sony Playstation Motion Controller here on my personal blog too !